Zubaida Textile Mills (ZTM) is not a new name in fashion industry launched in 2013.ZTM infect is one of the oldest textile manufacturers who are providing exclusive distinctive designs for their customers throughout the years for all the seasons. 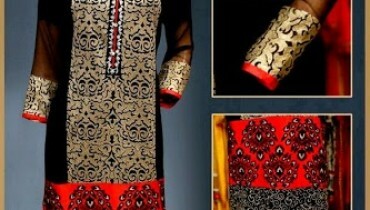 Zubaida textiles is very popular among people to give them quality and style in affordable prices. Zubaida Textile Mills have come up with its newest “Misha Khaddar Embroidery collection 2013-2014″ which is colorful and trendy, perfect for coming winter season. 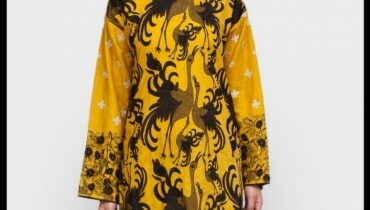 Some of the shirt pieces have been thoroughly covered up and decorated with this ornamentation and some of the shirts are having light embroidery work. These shirts have been paired up with shalwars. The colors are fresh for the season, the prints are delicate quality fabrics that enthuses confidence and assures you to look great at all times. These newest dresses for winter season are available at Zubaida Textile Mills outlets/stores. We are sure that you will like these Pakistani dresses for girls and will be making an instant and immediate purchase of them. 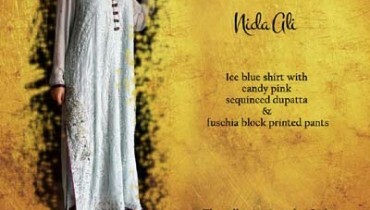 Have a look at Zubaida Designer launching Misha Khaddar collection by Z T M .